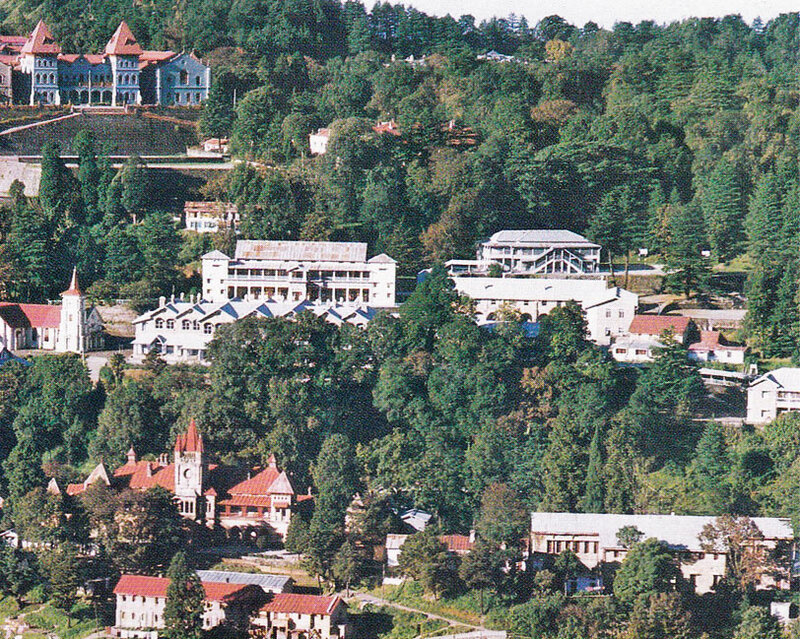 St. Mary's Convent High School Nainital is under the management of the Religious Congregation of the Blessed Virgin Mary founded by Mother Mary Ward in 1609. The sisters of this congregation originally came from Germany to Patna in 1853 and established St. Joseph's Convent, their first convent and school in India. 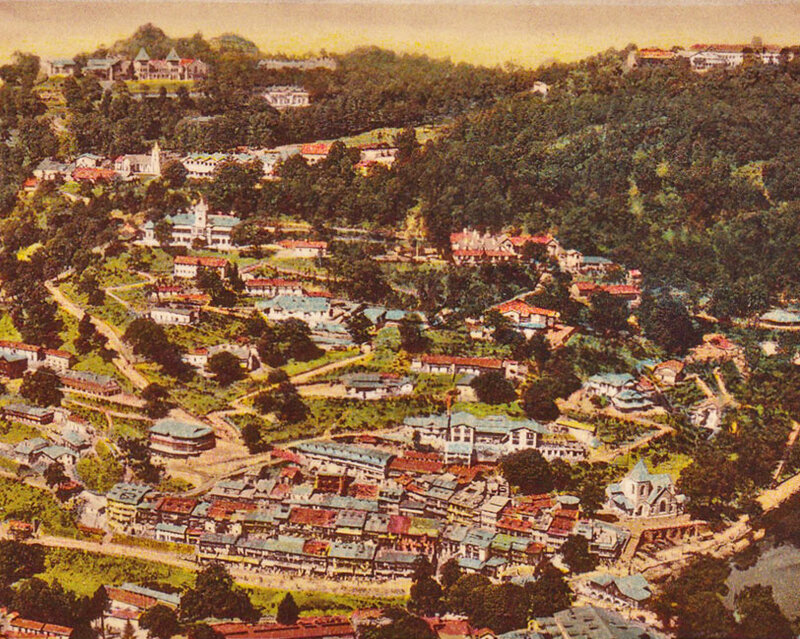 In 1878, M. Salesia Reiner planned a foundation in Nainital as a health resort for the old German Sisters who could not withstand the heat of the plains. After overcoming the initial difficulties in obtaining accommodation with trustful optimism, a team of eight sisters started the school with a few day-scholars in the month of May 1878. Nainital was, in those days, the summer capital of the North Western Provinces and during the summer months it was frequented by tourists as well as civil and military officials. The presence of the sisters solved the problem of education for both the local people and the regular visitors. By the close of the year 1878, the school had forty boarders and forty-two day scholars. The sisters taught scholastic subjects in the school as well as fine arts and languages. During the formative weeks, Mother Salesia realized the necessity of buying an estate where a convent and school could be built. Eventually, her search led her to Ramsay Park, the property of Sir Henry Ramsay, the Commissioner of Kumaon. She recognized the place as the one she had seen in a dream while still in ‘Patna and immediately requested an interview with Sir Henry Ramsay and concluded negotiations for its purchase. Sir Henry Ramsay had himself lived in the estate and built two houses: the bungalow which is now the convent, and a cottage which is the present infirmary. There were also three small summer houses, no longer in existence, which many sisters and past pupils still remember. On 4th January 1879 the sisters moved into the newly acquired estate. Concomitantly, a chapel was set up, but it soon proved too small, and on the 2nd of February 1880, the foundation stone of the present church was laid. The estate “Ramsay Park" is now known as “Ramnee Park” and the school is also popularly known as “Ramnee School”. The servants working on the estate, unable to pronounce the name correctly, called Sir Ramsay 'Ramnee Sahib'. This name was also attached to the estate, which continues to be called Ramnee Park to the present day. At Ramnee Park the existing bungalow and the cottage were far too small for the steadily increasing numbers of boarders, and Mother Salesia was determined to build a great number of well wishers. Today, the school caters to the education and all round development of about 1100 girl students from all walks of life — irrespective of caste, creed or religion. 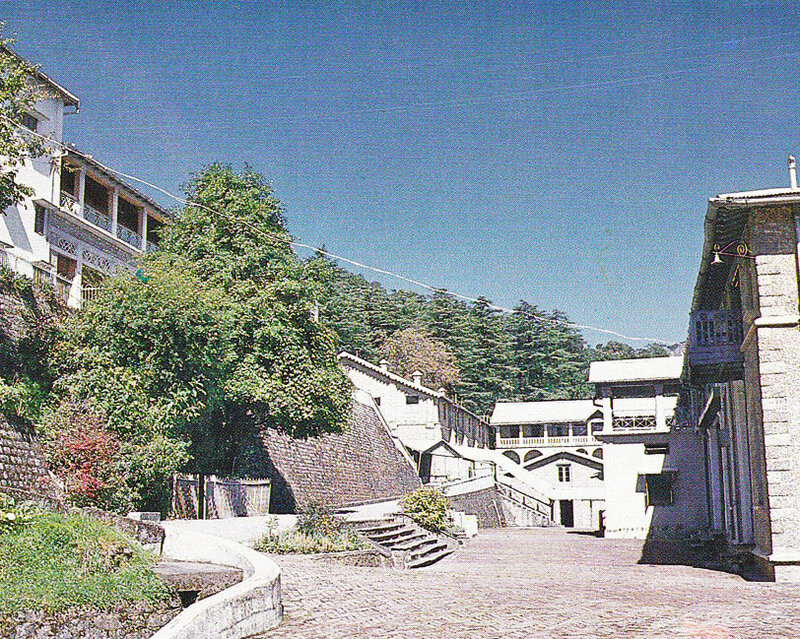 St. Mary's Convent High School, Nainital belongs to the Delhi Province of the Congregation of Jesus.